"You were highly recommended by our friends" or "My co-worker said that after checking some of the other companies you were the best in your business". This are the most common statements our customers say when we ask. How did you find out about us? 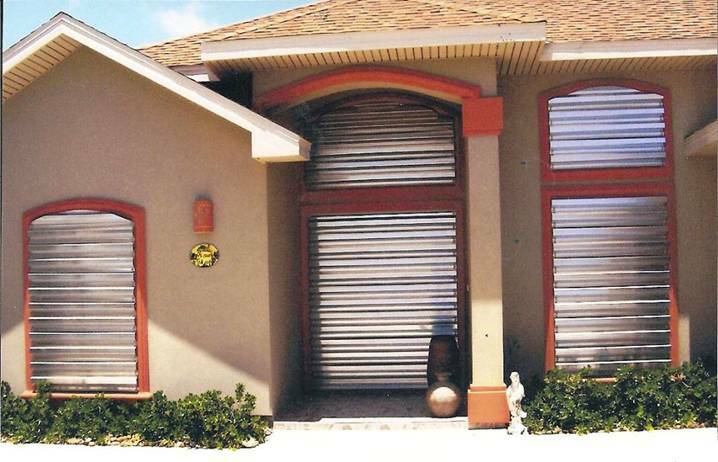 Hurricane Shutters is the only product we offer......and after almost 20 years in bussiness. We are proud to say that we now build them here locally in the RIo Grande Valley! -Mechanism exchange, crank to motor, motor to crank, motor to over-ride system. Copyright 2014 The Professional Shutter Company. All rights reserved.